This sink had a missing knob, which led us to look further. We discovered the supply line to the sink was shut off. When we further investigated, the p trap was leaking. 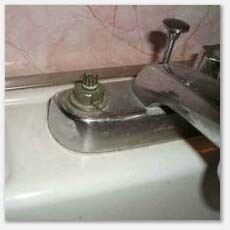 All plumbing fixtures are tested, and checked for leaks, water pressure and drainage. 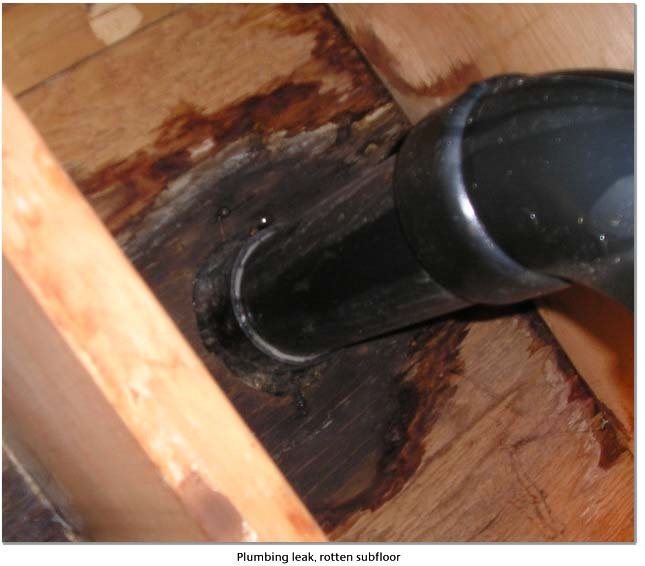 Plumbing leaks can lead to damage and structural pests.